Catherine Robinson-Walker, President of The Leadership Studio, specializes in leadership development and executive coaching in healthcare. She has more than 25 years of executive leadership experience in complex health organizations, national commissions, and academic consortia. Over that time, Robinson-Walker has served as a master certified executive coach, strategic consultant, team facilitator, and keynote and workshop speaker. Clients include nurse and physician leaders, chief executives, management teams, and other senior healthcare staff. 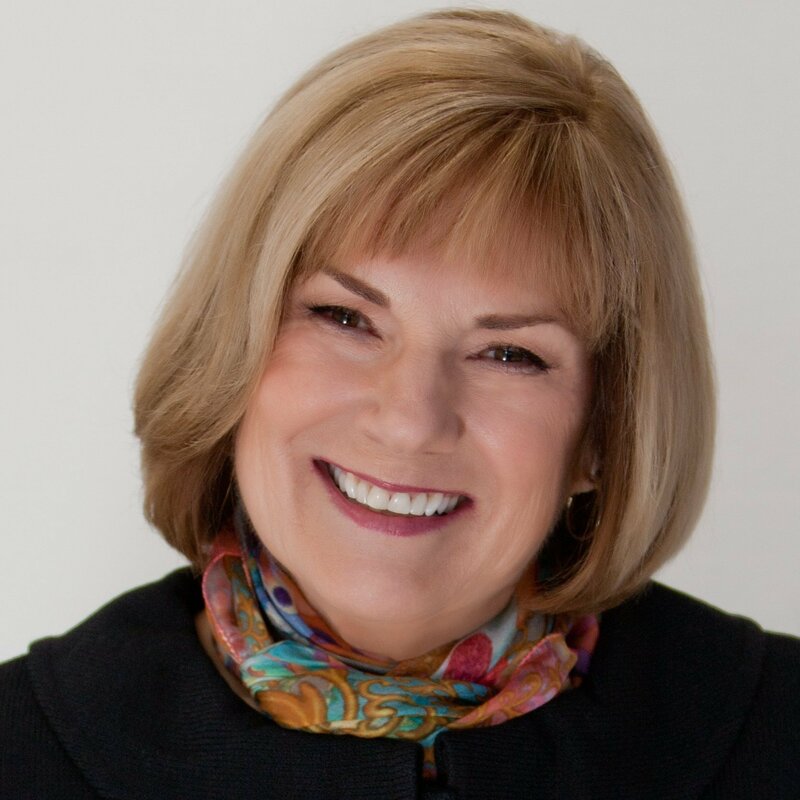 In addition to her previous best-selling book, Women and Leadership in Health Care: The Journey to Authenticity and Power, she has written more than 50 articles and chapters on leadership. You can find out more about Catherine by visiting her LinkedIn profile.